Michelangelo is the nun-chuck throwing, pizza obsessed ninja from the sewers of New York! 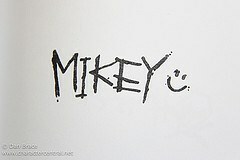 Trained and raised by Master Splinter, Mikey knows all the moves to defeat the evil Shredder! Michelangelo is also a bit of a joker, and is always ready to provide some comedy to lighten the mood after a hard day fighting the Foot Soldiers. A keen warrior and freedom fighter, Michelangelo is skilled, loyal and a true friend. 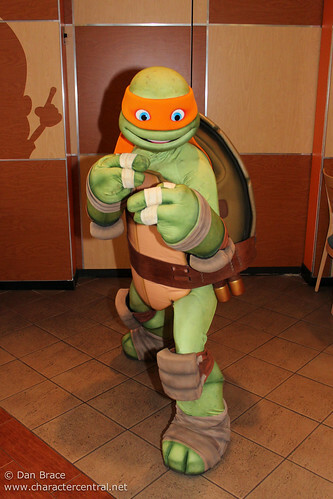 Michelangelo can currently be found at the Nickelodeon Suites Resort in Lake Buena Vista, Florida.